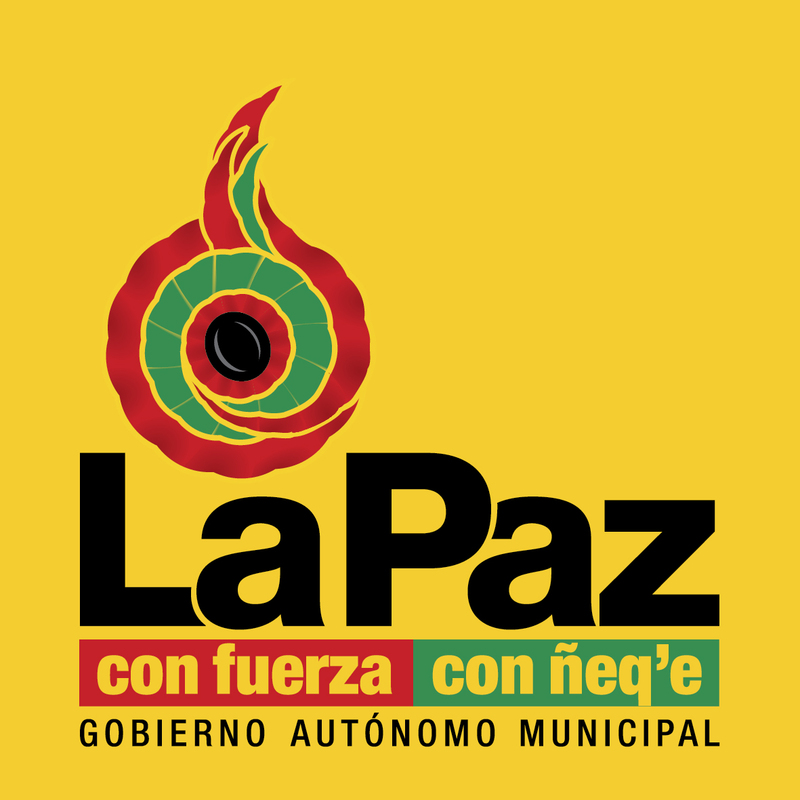 La Paz is replacing its conventional street lighting with efficient LED lighting. 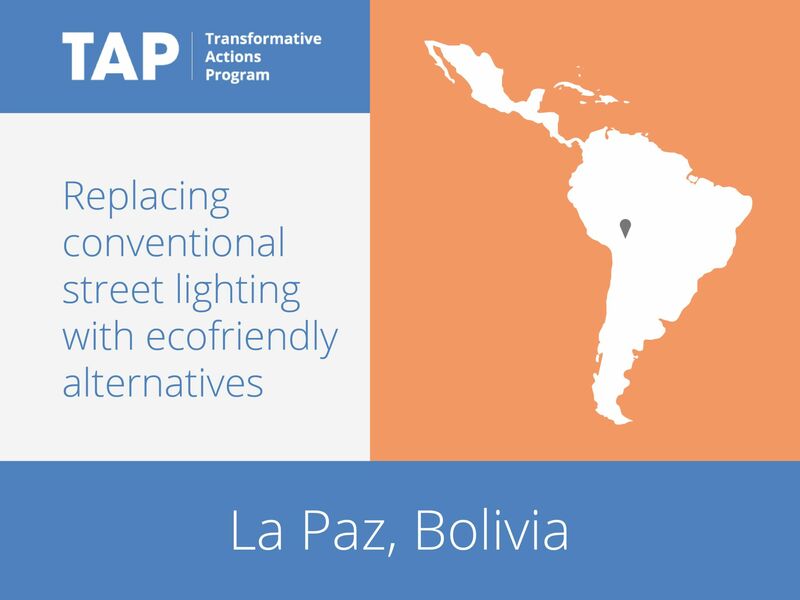 This will help to reduce the carbon footprint of the city and will modernize the street lighting, but will offer several co-benefits. The energy saved in street lighting will be directed to people currently without access to electricity, making for a more equitable city. Economic savings from the more efficient lights will be reinvested in priority areas. More generally, the lighting will serve as an example of the municipal government’s commitment to sustainability while increasing the comfort and welfare of citizens and visitors to the city.